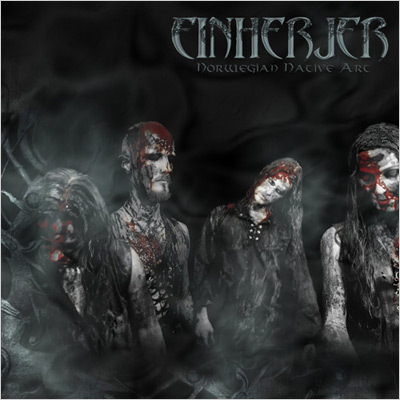 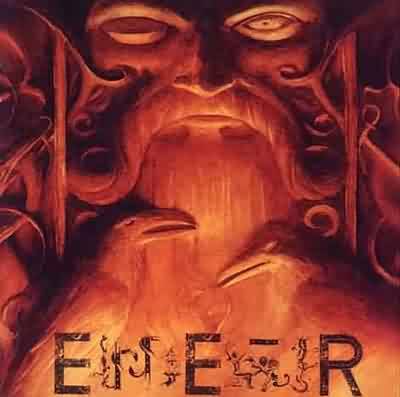 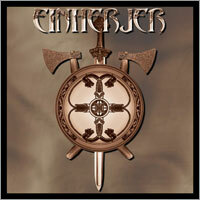 Einherjer was a Viking metal band from Haugesund, Norway, founded in 1993. 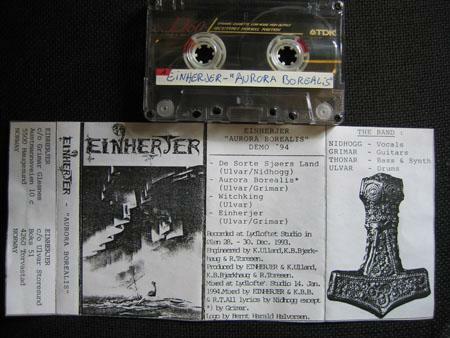 Some of their albums were heavily folk influenced, while other albums feature a more traditional black metal sound. 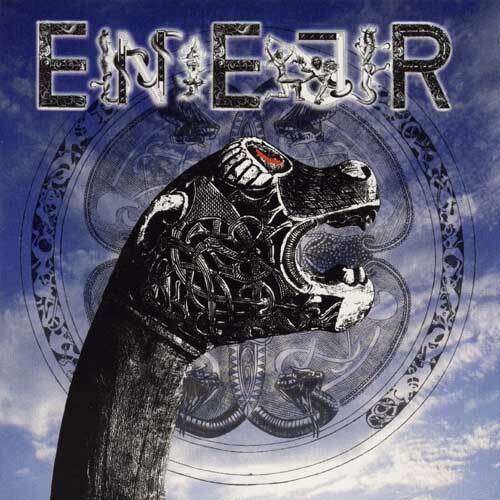 Their lyrics retold Norse legends, and each of their albums had its own theme. 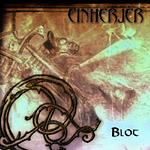 The band split up in early 2004 after releasing their final album Blot in December 2003. 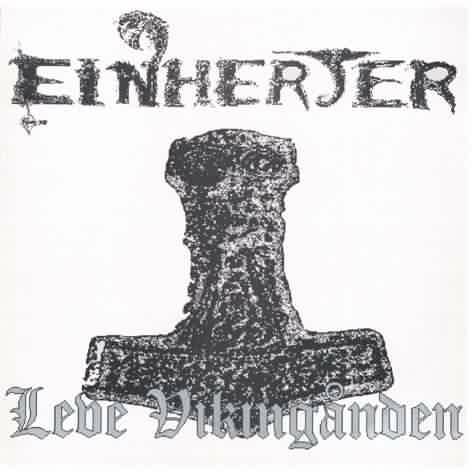 In December 2004, all members of Einherjer's last lineup, including the band's founders Frode Glesnes and Gerhard Storesund, founded the Thrash metal band Battered together with bassist Ole Moldesæther. 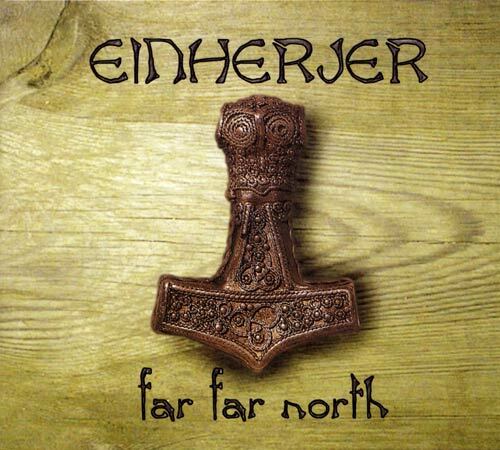 The band's name is taken from Norse mythology where the term Einherjar describes the slain warriors that have gone on to Valhalla and joined Odin's table.